CONVENIENT 1.02 acre K-Beach building lot in a quiet neighborhood. 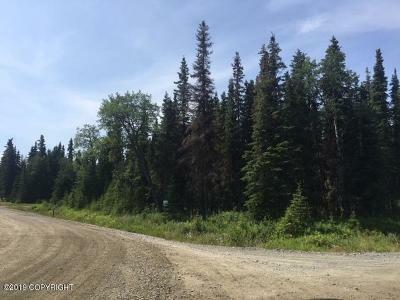 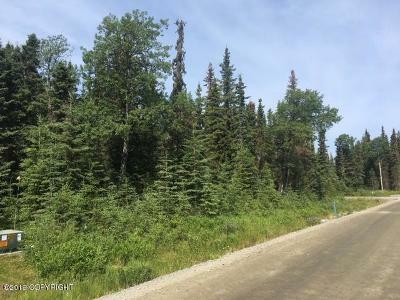 Build your Dream home on this nicely treed corner lot that's located near both Kenai and Soldotna. 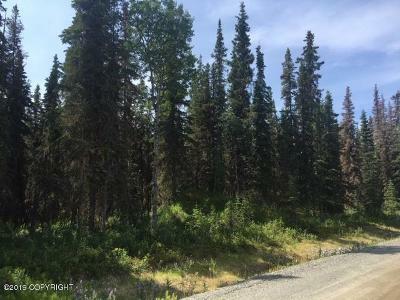 Gas, telephone and electric all near or adjacent to lot. 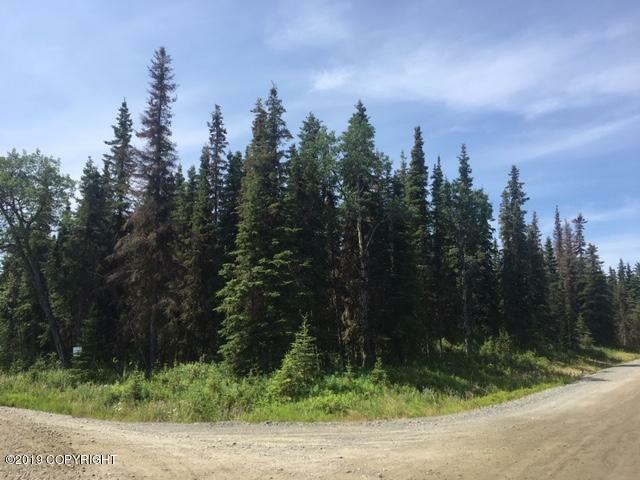 This lot wont last long so get a hold of us today.